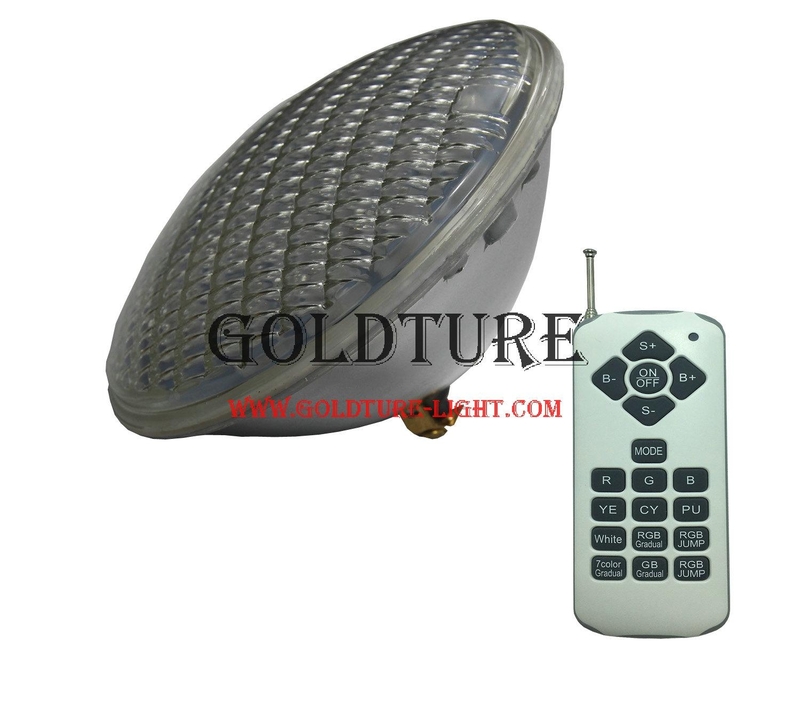 LED PAR56 Pool Light is designed to replace Halogen 300W PAR56 Bulb with following reasons. 1). LED PAR56 Pool Light can be single color(warm white, white, blue, green), and Multiple color(changeable), but Halogen PAR56 Bulb only has yellow color. 2). LED Lamp is much more engery saving, which can help people save much electricity bill. 3). 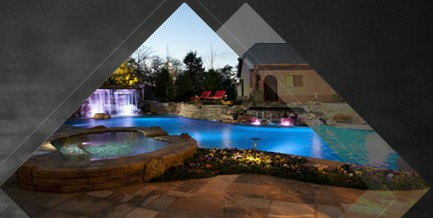 LED Pool Light can be 2 years life span which is longer than Halogen only 2000 hrs.